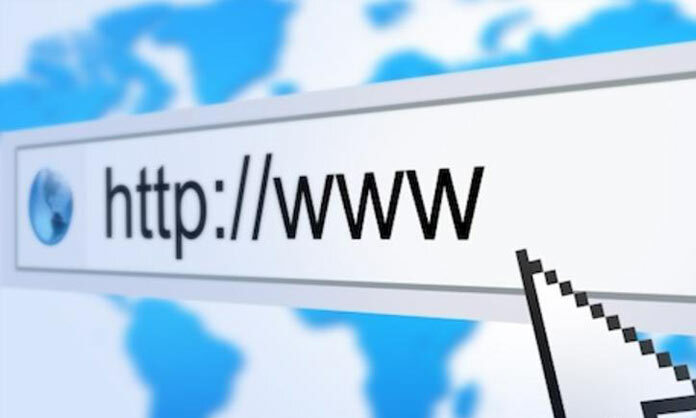 A domain name is your website name, it is the address where Internet users can access your website. Your domain name is used for finding and identifying your website on the Internet. To secure your name you need to complete the simple domain name registration process. Domain names vary from international TLDs (Top Level Domains) such as .com, .co.uk, .net or more localised domains such as .gg (the country code top-level domain for Guernsey), .co.gg, .je (the country code top-level domain for Jersey) or .co.je. In addition to web design I offer a domain name registering service so that you can secure your very own address on the internet. Get in touch to discuss your domain name registration needs.